Are you addicted to unavailable relationships? Are you sleeping with or dating someone who is either married, in a relationship, recently divorced, or who lives in another part of the county? Find out why you choose unavailable lovers and how to overcome this life cycle, and begin to move on to emotionally rewarding and available relationships today. Exceptional show filled with great insight and awareness for all listeners! 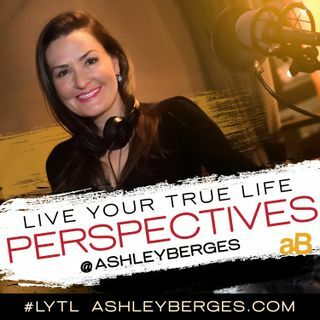 Ashley will keep you listening with her vast knowledge and many stories of human experience that will help you live your true life.